No more waiting for taxi to transfer you from and to Dalmatian marinas. 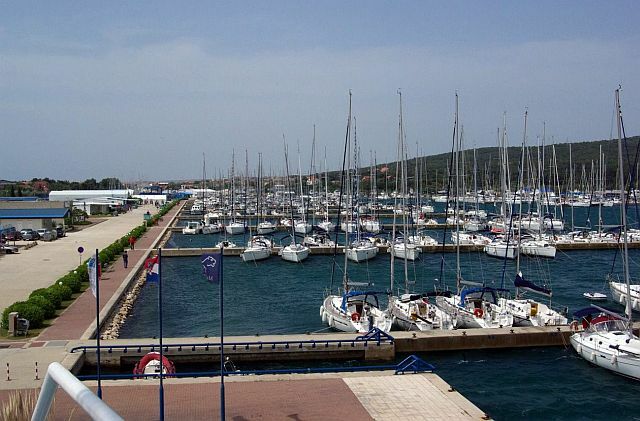 We offer passanger transfer from and to many marinas like Marina Dalmacija, Marina Kornati, Marina Hramina etc. By pre-booking your transfer you dont get overcharged by taxi drivers in marina and get quality transfer service. We can drive you directly from Zagreb, Zadar, Split, Dubrovnik or any other Airport in Croatia to your preffered marina and our drivers will show you around while driving. Single and group transfers up to 15 passangers per vehicle. Possibility of combining multiple vehicles for group transfers. Direct transfer from Airport to desired Marina and vice versa. Overseas transfer from Marina directly to nearby countries. Large quantity of luggage transfer using additional trailer.